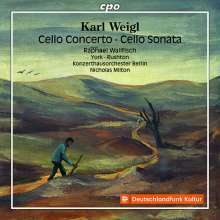 Voices in the Wilderness – Raphael Wallfisch’s series of mid-20th century cello concerto by Jewish composers in exile receives more deservedly high praise! 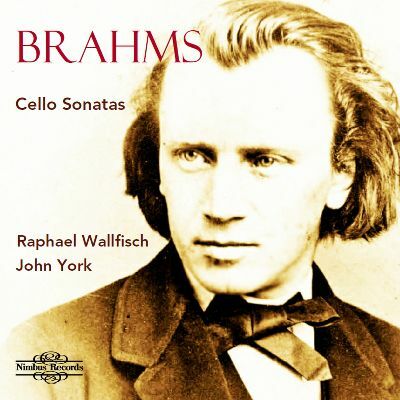 Next week I will be at Nimbus completing no less than 3 CDs; the Martinu cello and piano works, the 5 cello sonatas by Brahms, and the Weigl cello works cd for CPO. The end of April sees the release by CPO of the 2nd in the Series, “Voices in the Wilderness” with the World Premiere of the Reizenstein Concerto and the Goldschmidt Concerto with the Berlin Konzerthaus Orchestra. 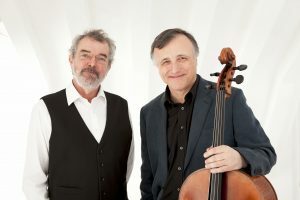 Also in April, Trio Shaham Erez Wallfisch records Beethoven Archduke Trio following in May with Beethoven Triple Concerto along with Orchestra of the Swan. In June I will be in Kristiansand recording the 3 concertante works of Vainberg for CPO, and in October I will be with BBC NOW recording concerti by Ben Haim, Bloch and Korngold. On the occasion of Anita Lasker-Wallfisch’s speech in the German parliament, her son Raphael Wallfisch, performed ‘Prayer’, “From Jewish Life” by the composer Ernest Bloch – view this haunting performance, accompanied by John York, below.